» HEALTH: Is Cancer A Man-made, Modern Disease? Know The History of Cancer. (The University of Manchester) Cancer is a modern, man-made disease caused by environmental factors such as pollution and diet, a study review by University of Manchester scientists has strongly suggested. (Cancer Research UK – Science blog) It might be more prominent in the public consciousness now than in times gone by, but cancer isn’t just a ‘modern’, man-made disease of Western society. Cancer has existed as long as humans have. 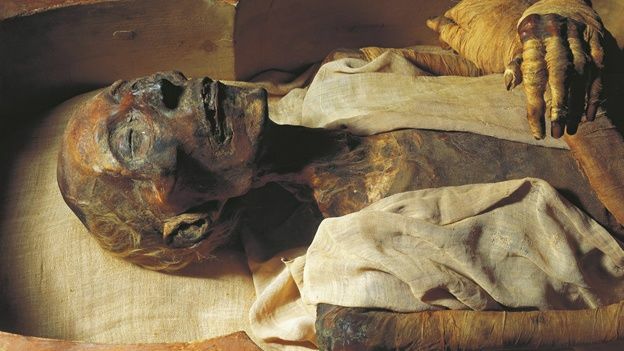 It was described thousands of years ago by Egyptian and Greek physicians, and researchers have discovered tell-tale signs of cancer in a 3,000-year-old skeleton. It’s even been discovered in dinosaur bones. 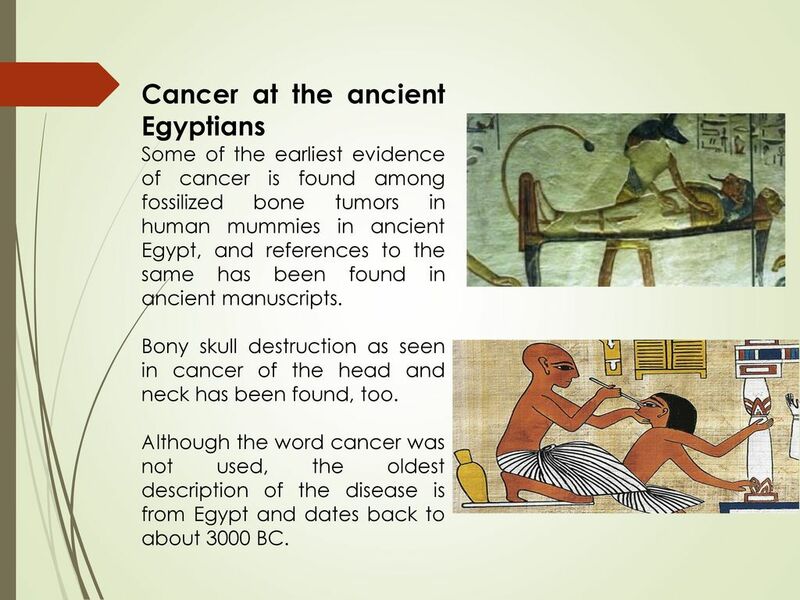 Some of the earliest evidence of cancer is found among fossilized bone tumors in human mummies in ancient Egypt, and references to the same has been found in ancient manuscripts.Bony skull destruction as seen in cancer of the head and neck has been found, too.Although the word cancer was not used, the oldest description of the disease is from Egypt and dates back to about 3000 BC. Edwin Smith Papyrus is a copy of part of an ancient Egyptian textbook on trauma surgery. It describes 8 cases of tumors or ulcers of the breast that were treated by cauterization with a tool called the fire drill. 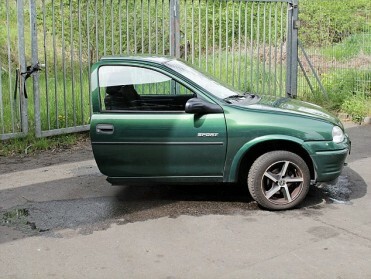 The description adds that there is not treatment for the condition. The disease was first called cancer by Greek physician Hippocrates ( BC). He is considered the “Father of Medicine.”Hippocrates used the terms carcinos and carcinoma to describe non-ulcer forming and ulcer-forming tumors. In Greek this means a crab.The description was named after the crab because the finger-like spreading projections from a cancer called to mind the shape of a crab. Later Roman physician, Celsus (28-50 BC) translated the Greek term into cancer, the Latin word for crab.It was Galen ( AD), another Roman physician, who used the term oncos (Greek for swelling) to describe tumors. Oncos is the root word for oncology or study of cancers. During the beginning of the 15th Century scientists developed greater understanding of the workings of human body and its disease processes.Zacutus Lusitani (1575−1642) and Nicholas Tulp (1593−1674), doctors in Holland, concluded that cancer was contagious. Throughout the 17th and 18th centuries, some believed that cancer was contagious.The first cancer hospital in France was forced to move from the city in 1779 because people feared cancer would spread throughout the city. Giovanni Morgagni in regularized autopsies to find the cause of diseases. This laid the foundation for the study of cancer as well.It was Scottish surgeon John Hunter (1728−1793) who suggested that some cancers might be cured by surgery. It was nearly a century later that development of anesthesia prompted regular surgery for “movable” cancers that had not spread to other organs. 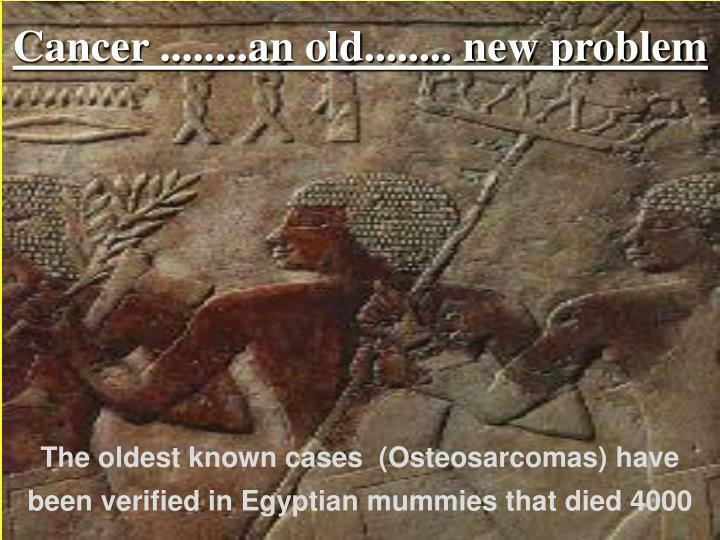 There have been numerous theories of causes of cancer throughout ages. 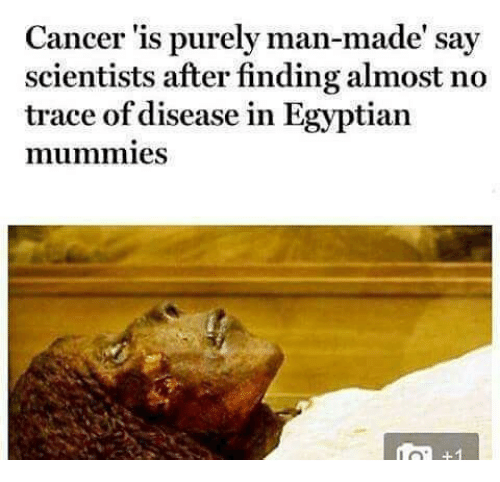 For example, the ancient Egyptians blamed Gods for cancers.Hippocrates believed that the body had 4 humors (body fluids): blood, phlegm, yellow bile, and black bile. He suggested that an imbalance of these humors with an excess of black bile in various body sites could cause cancer. This was the humoral theory. Stahl and Hoffman theorized that cancer was composed of fermenting and degenerating lymph, varying in density, acidity, and alkalinity. John Hunter, the Scottish surgeon from the 1700s, agreed that tumors grow from lymph constantly released from blood.It was it 1838 that German pathologist Johannes Muller showed that cancer is made up of cells rather than lymph. 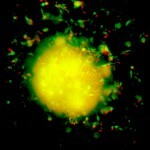 Muller proposed that cancer cells developed from budding elements (blastema) between normal tissues. Rudolph Virchow (1821−1902), suggested that all cells, including cancer cells, are derived from other cells. He proposed the chronic irritation theory. He believed that cancer spread like a liquid.In the 1860s, German surgeon, Karl Thiersch, showed that cancers metastasize through the spread of malignant cells and not through a liquid. 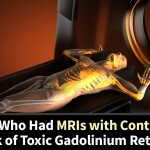 It was quite early in the history of knowledge of cancers that surgery was considered a modality of treatment of cancers.Roman physician Celsus had noted that despite surgery the cancer seems to come back.Galen wrote about techniques of surgery for cancers. Surgery then was very primitive with many complications, including blood loss.Surgery for cancers flourished in the 19th and early 20th centuries after advancement of anesthesia. William Stewart Halsted, professor of surgery at Johns Hopkins University, developed the radical mastectomy during the last decade of the 19th century for breast cancers.Stephen Paget, an English surgeon during this time found that cancers did spread via blood circulation. 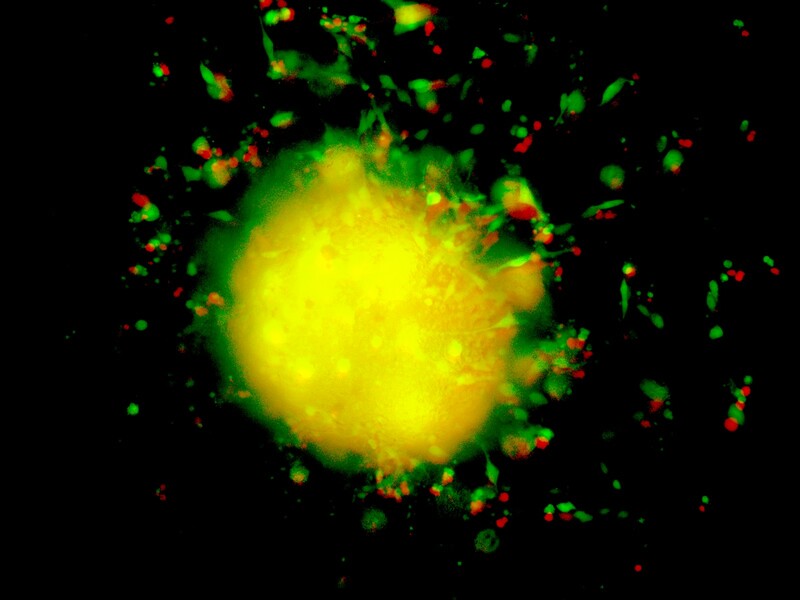 This understanding of metastasis became a key element in recognizing patients who might and might not benefit from cancer surgery. 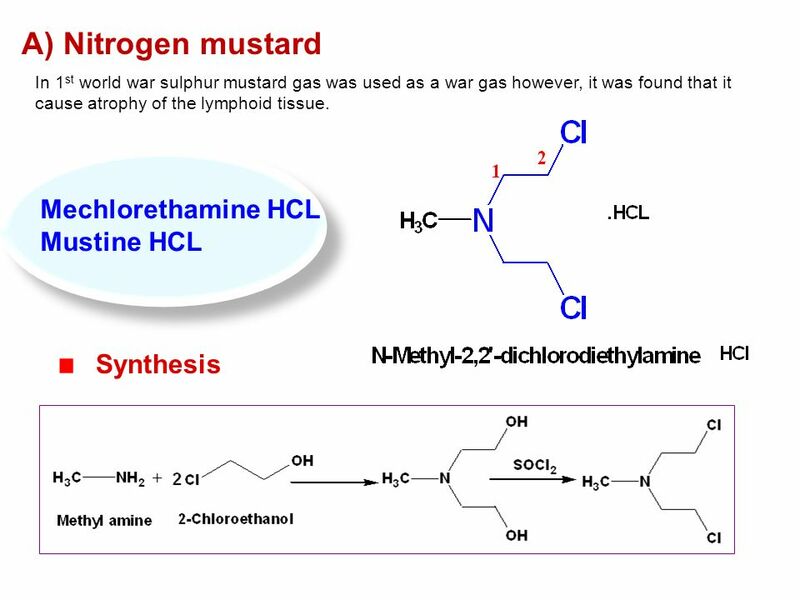 It was seen that during the World War II, soldiers exposed to mustard gas during military action developed toxic bone marrow suppression.Soon a similar chemical nitrogen mustard was found to work against a cancer of the lymph nodes called lymphoma. In the 19th Century, Thomas Beatson discovered that the breasts of rabbits stopped producing milk after he removed the ovaries.He tried removal of the ovaries in advanced breast cancer.His work provided a foundation for the modern use of hormone therapy, such as tamoxifen and the aromatase inhibitors, to treat or prevent breast cancer. 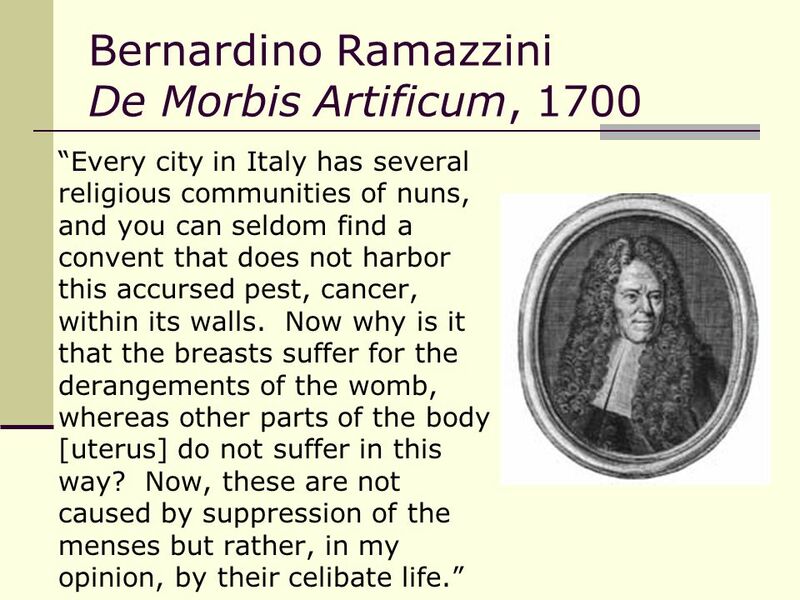 In 1713, Bernardino Ramazzini, an Italian doctor, reported the virtual absence of cervical cancer and relatively high incidence of breast cancer in nuns and wondered if this was in some way related to their celibate lifestyle. 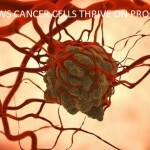 With the understanding of the biology of cancer cells, several biological agents have been developed in treatment of cancers. These are called biological response modifier (BRM) therapy. 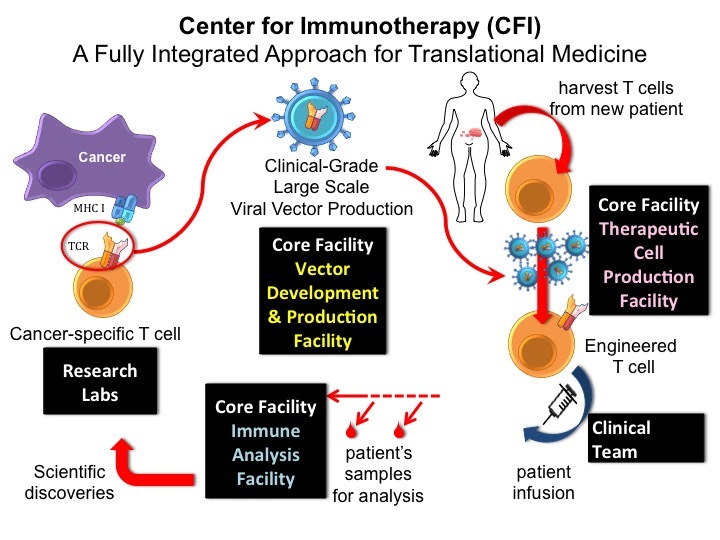 Notable among these are the monoclonal antibodies.The first therapeutic monoclonal antibodies, rituximab (Rituxan) and trastuzumab (Herceptin) were approved during the late 1990’s to treat lymphoma and breast cancer, respectively.Scientists are also studying vaccines that boost the body’s immune response to cancer cells. Galen was a 2nd-century Greek doctor whose books were preserved for centuries. He was thought to be the highest medical authority for over a thousand years.Galen viewed cancer much as Hippocrates had, and considered the patient incurable after a diagnosis of cancer had been made. Even though medicine progressed and flourished in some ancient civilizations, there was little progress in cancer treatment.The approach to cancer was Hippocratic (or Galenic) for the most part. To some extent the belief that cancer cannot be cured has persisted even into the 21st century.This has served to fuel the fear people have of the disease. Some people, even today, consider all cancer incurable and put off seeing a doctor until it’s too late for optimal treatment. Only a few decades ago, the prognosis (outlook) for people facing cancer was not nearly as favorable as it is today.During the 1970s, about 1 of 2 people diagnosed with cancer survived at least 5 years. Now, more than 2 of 3 survive that long. Today there are more than 14 million cancer survivors in the United States alone.Because more people are surviving cancer, more attention is focused on the quality of life and long- term outcomes of these cancer survivors. Cancer was once a word that people were afraid to speak in public, and people rarely admitted to being a cancer survivor.Now, many celebrities and national leaders very openly discuss and share their cancer experiences.The view that cancer cannot be cured and the fears that have historically been attached to the disease are slowly changing. (Wikipedia) Abū al-Qāsim Khalaf ibn al-‘Abbās al-Zahrāwī al-Ansari (Arabic: أبو القاسم خلف بن العباس الزهراوي‎;‎ 936–1013), popularly known as Al Zahrawi(الزهراوي), Latinised as Abulcasis (from Arabic Abū al-Qāsim), was an ArabMuslim physician, surgeon and chemist who lived in Al-Andalus. He is considered as the greatest surgeon of the Middle Ages, and has been described as the father of surgery. Thank YouThe city of Shebin El Kom during rain.